I grew up between tacos, pozole, gyros, pastitsio, chancho en piedra, quesillo, burgers and hot dogs. 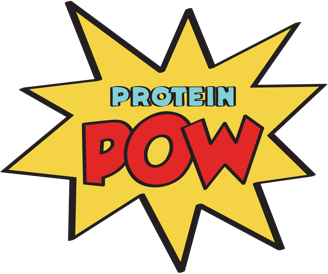 This right here is, I suppose, a fusion of my childhood, blended with a pinch of my adulthood’s protein madness. It’s a quesadilla (pronounced keh-sa-DEE-yah, not kwe-sa-DEE-la, please) filled with feta and made with a protein tortilla. The feta quesadilla idea came to being before I can remember, when, upon opening our fridge, I found we were out of oaxaca, monterrey, AND mozzarella but, as always, had herculean amounts of freshly imported (straight from ‘the source’) Greek feta cheese. Really, it couldn’t be simpler. You just make the tortilla, fill it up, fold in half, press it onto a nonstick, and eat it with blissful adoration. 1. Make tortilla with psyllium husks, pea protein, wheatbran, and liquid egg whites by blending together and frying in a pan. 2. Fill them with feta cheese, flip them over in the pan, and press them down to melt the cheese. I ended up with three medium sized tortillas and filled two of them with 15g of feta, each (the other one I ate with houmous and, oy! it too was delicious! ).